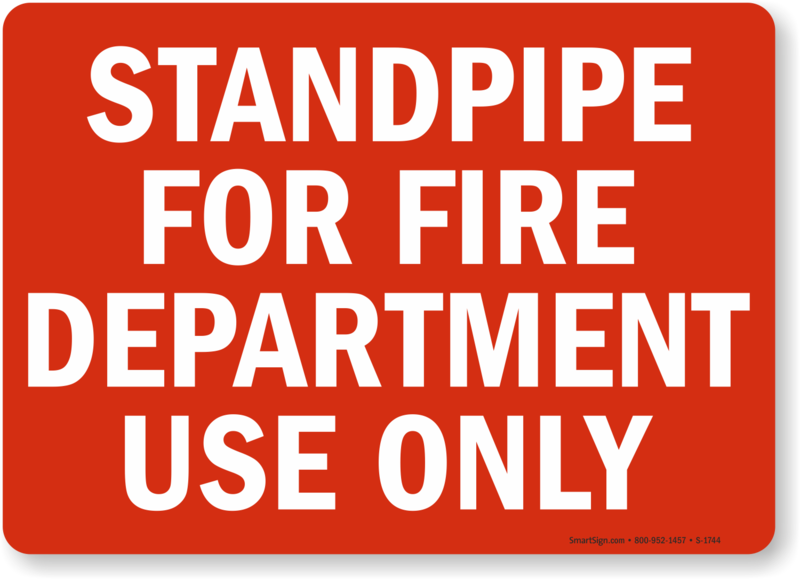 The Fire Department works hard to help protect people's lives and fight fires, so make their jobs a little easier. 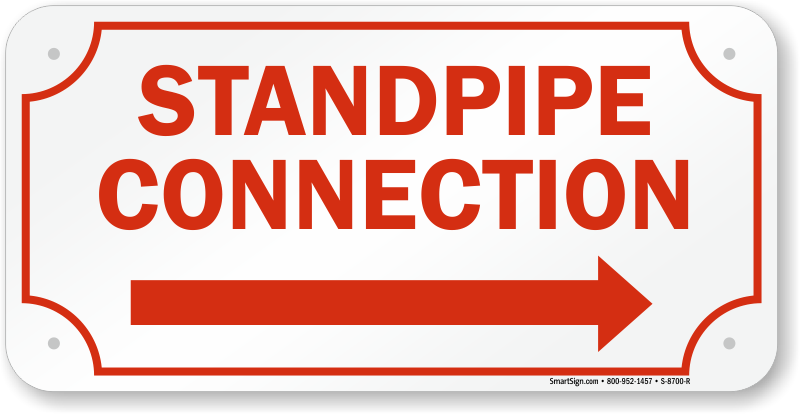 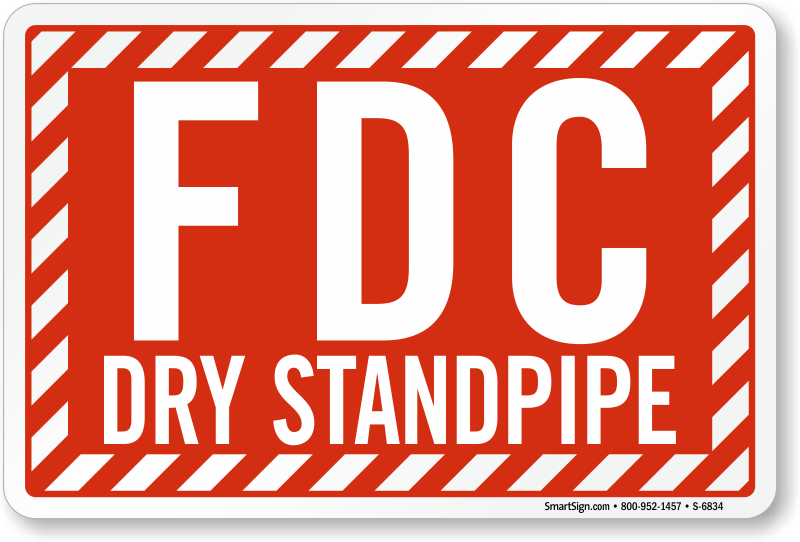 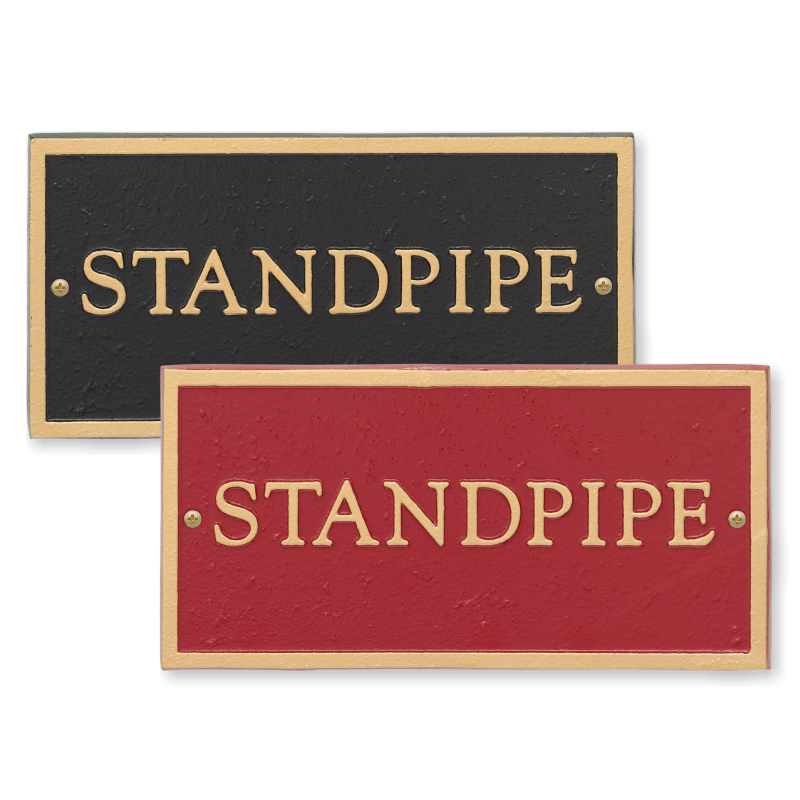 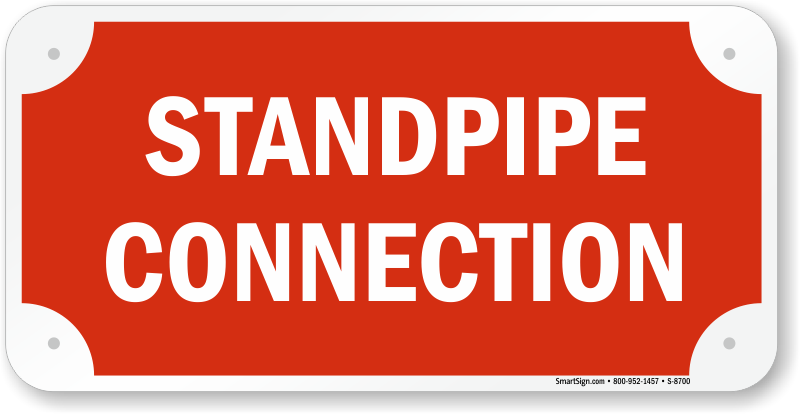 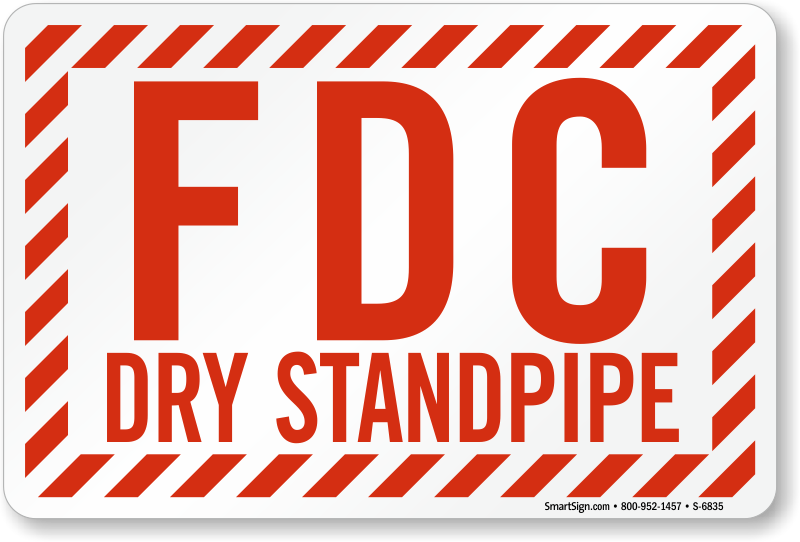 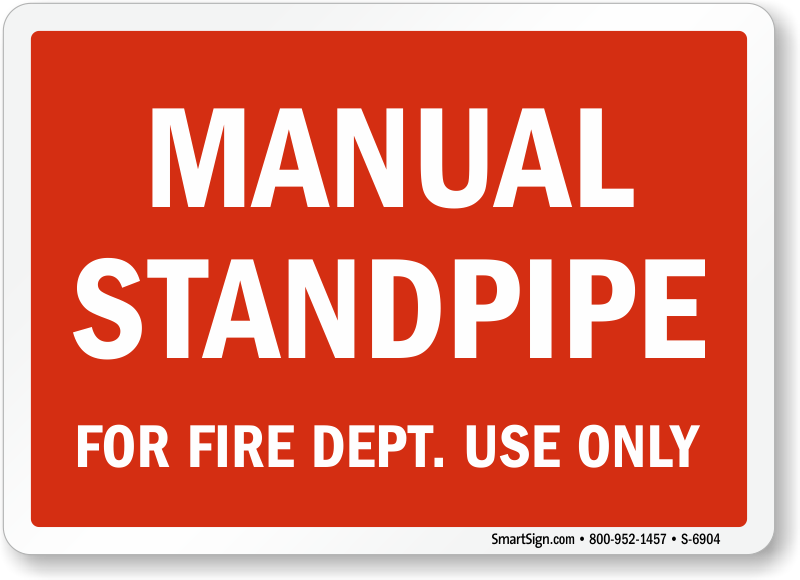 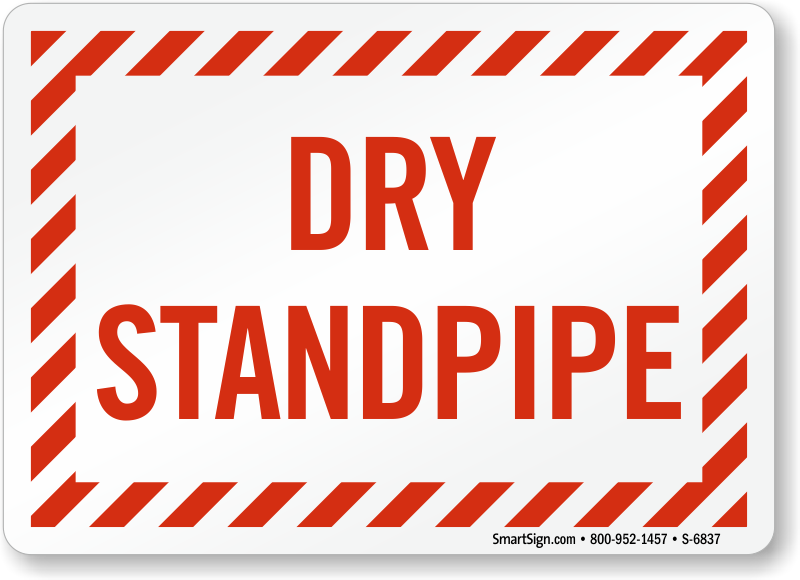 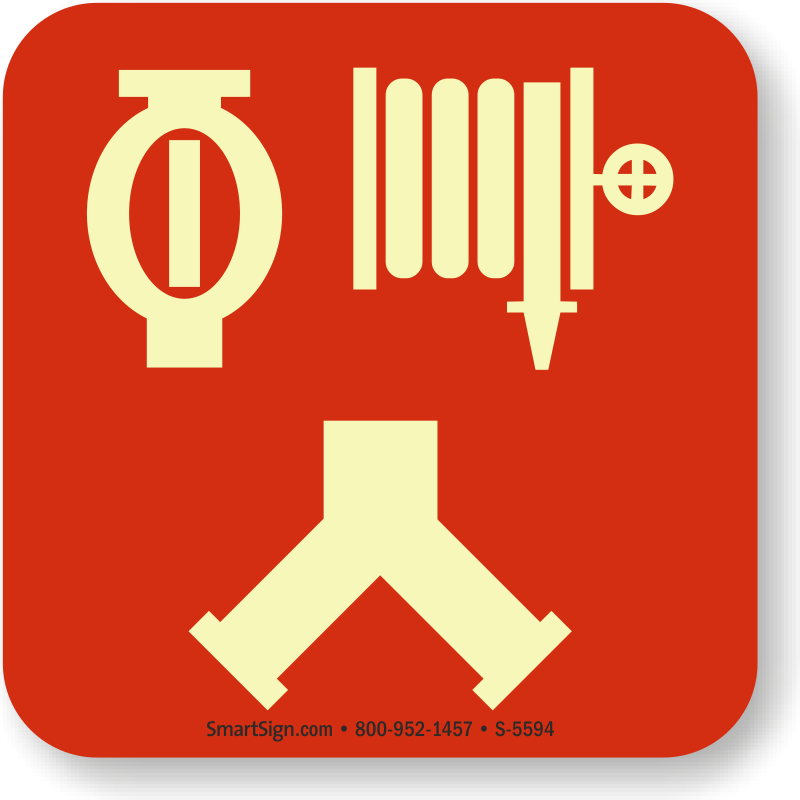 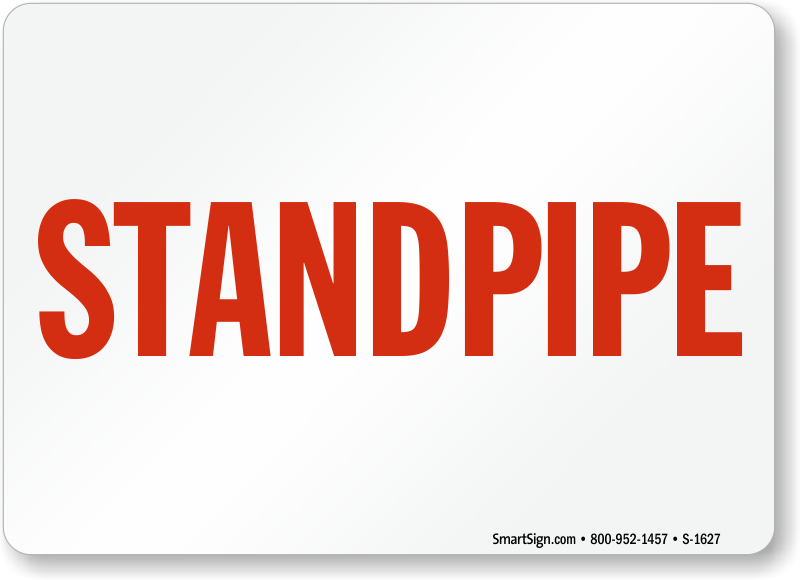 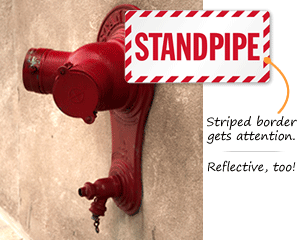 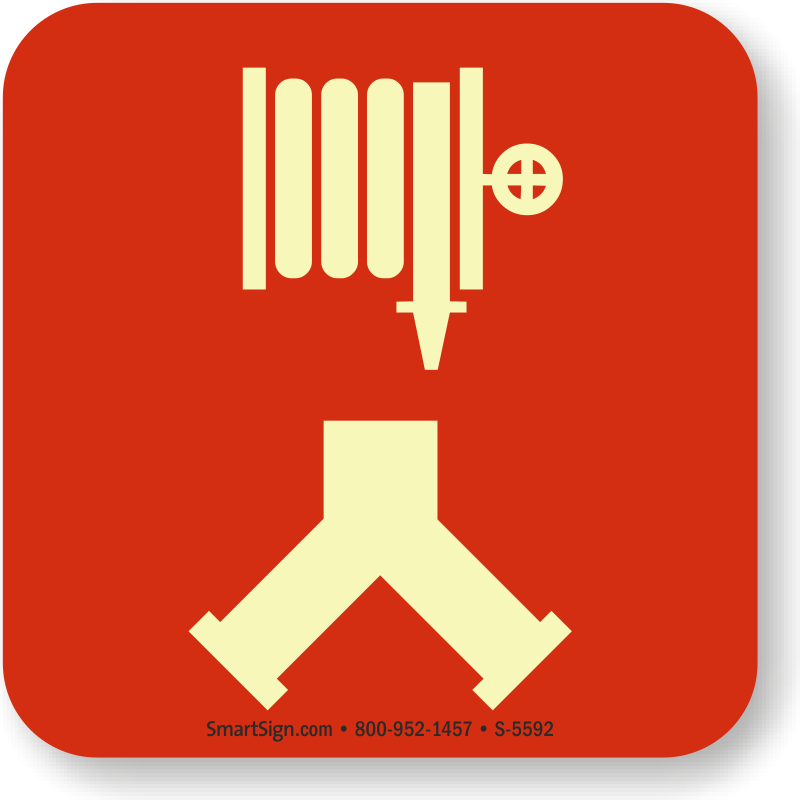 Ensure that your standpipe connections are well labeled with Standpipe Signs. 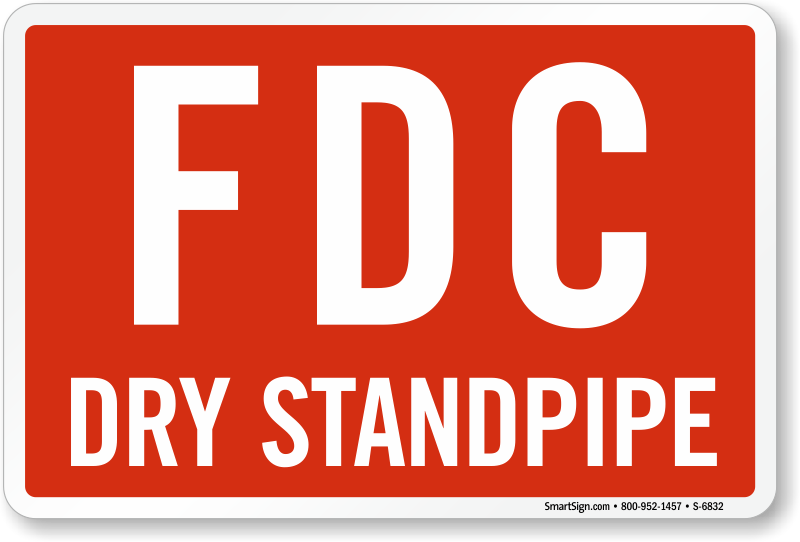 Accessible standpipe connections can make all the difference in an emergency. 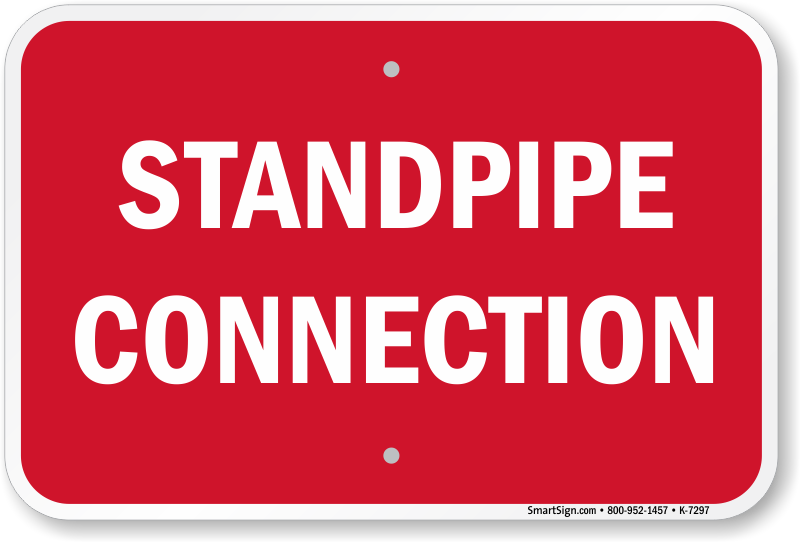 • Signs come in both standard and photoluminescent materials. 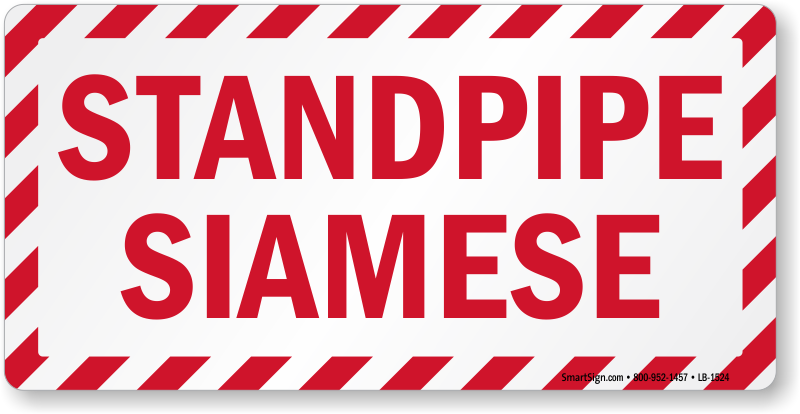 Templates come both as labels and signs. 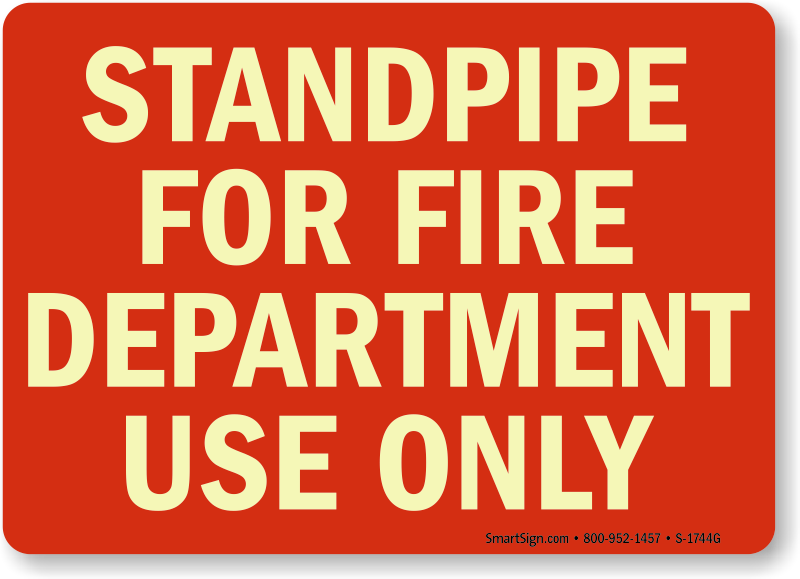 • Fire Safety shouldn't cost you an arm and a leg! 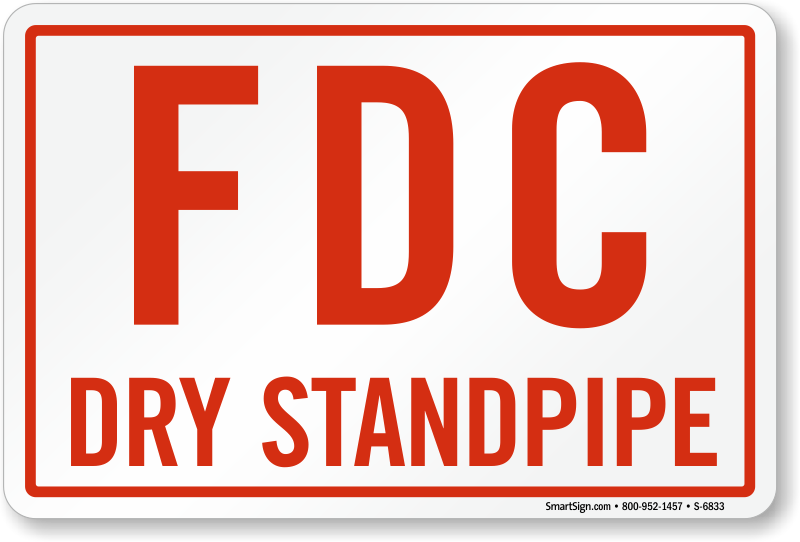 We have signs starting at just $5.95! 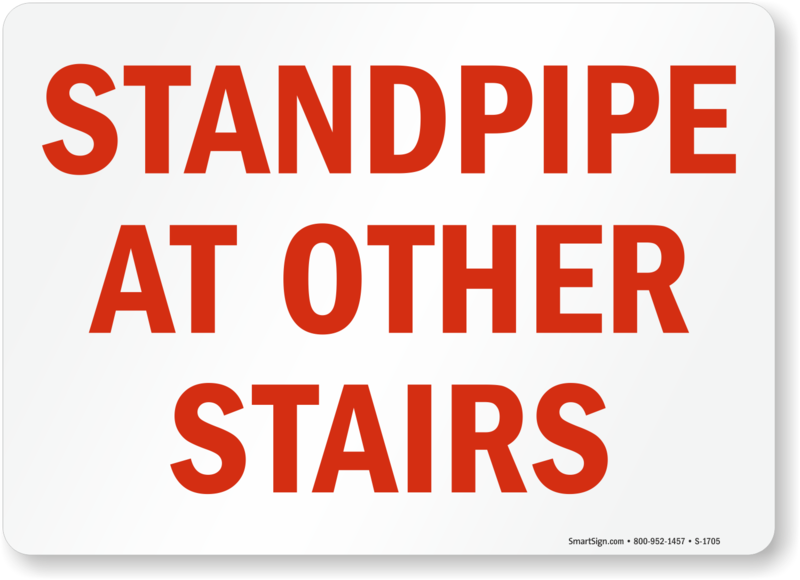 • Scroll over signs for more details on our durable materials and excellent prices. 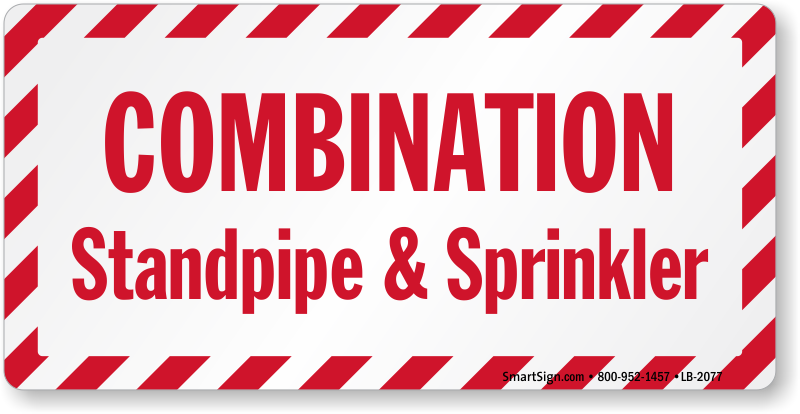 Mark the fire sprinklers so you know where to go and what to do if the worst happens. 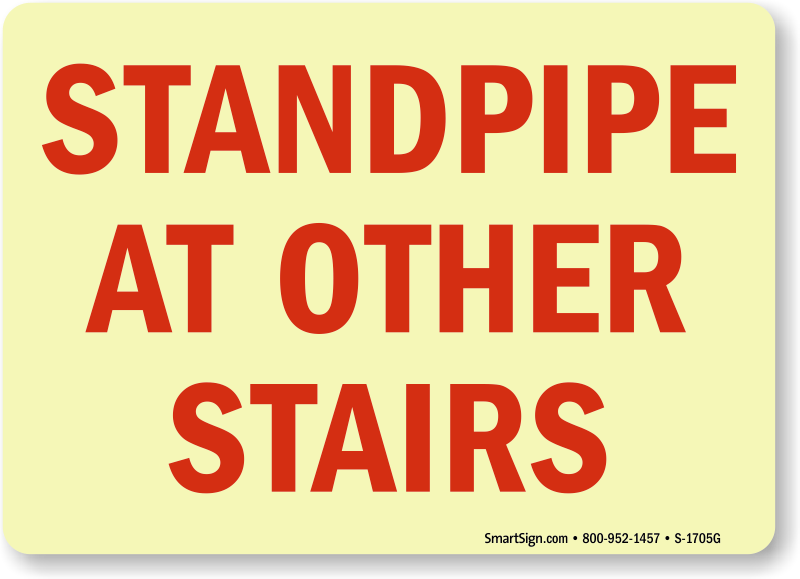 Super fast shipping and great signs that last outside..
all signs were as advertised.